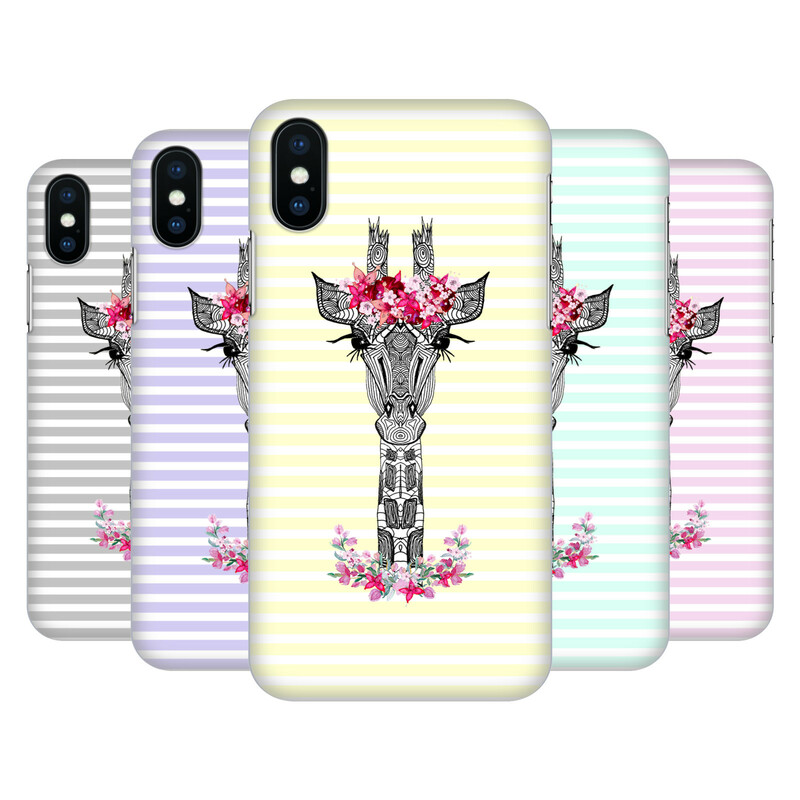 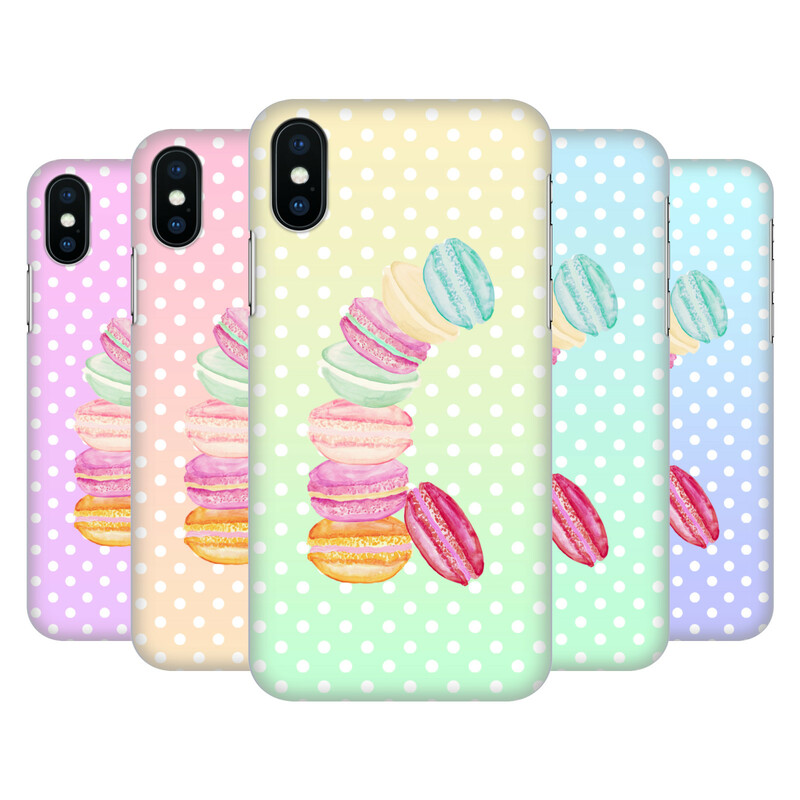 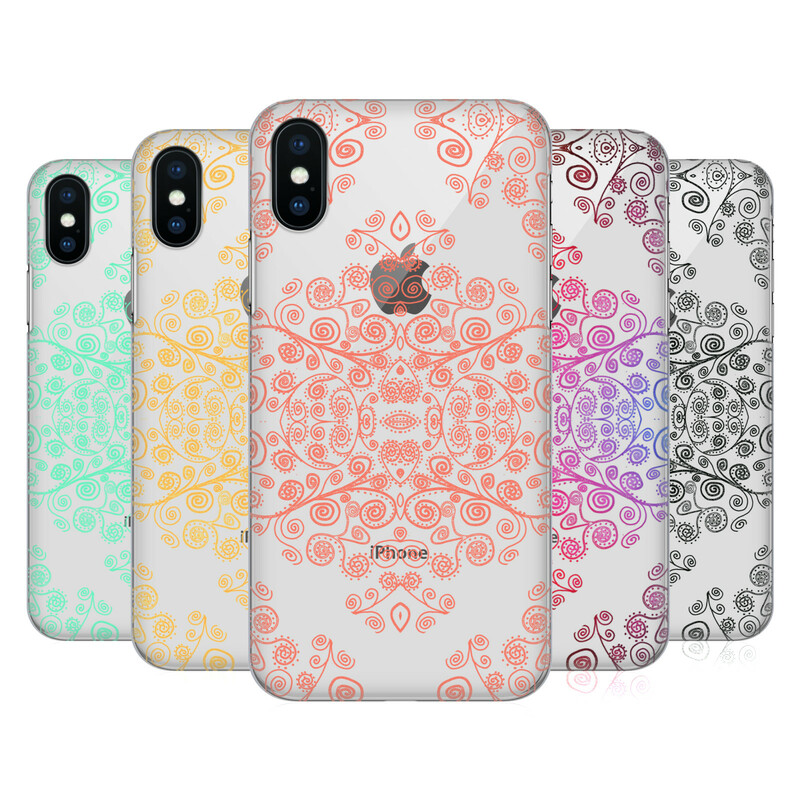 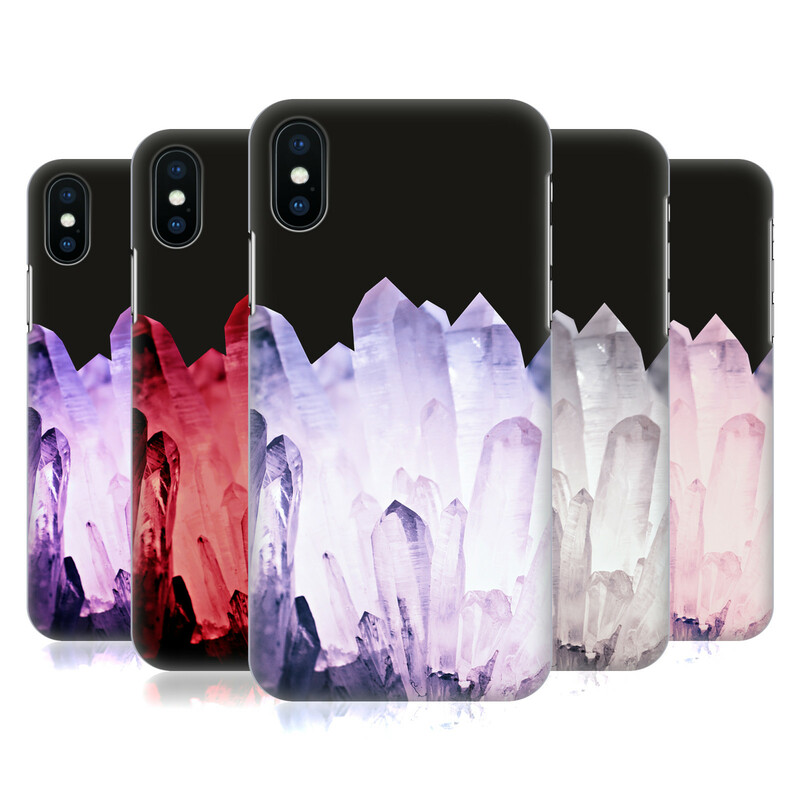 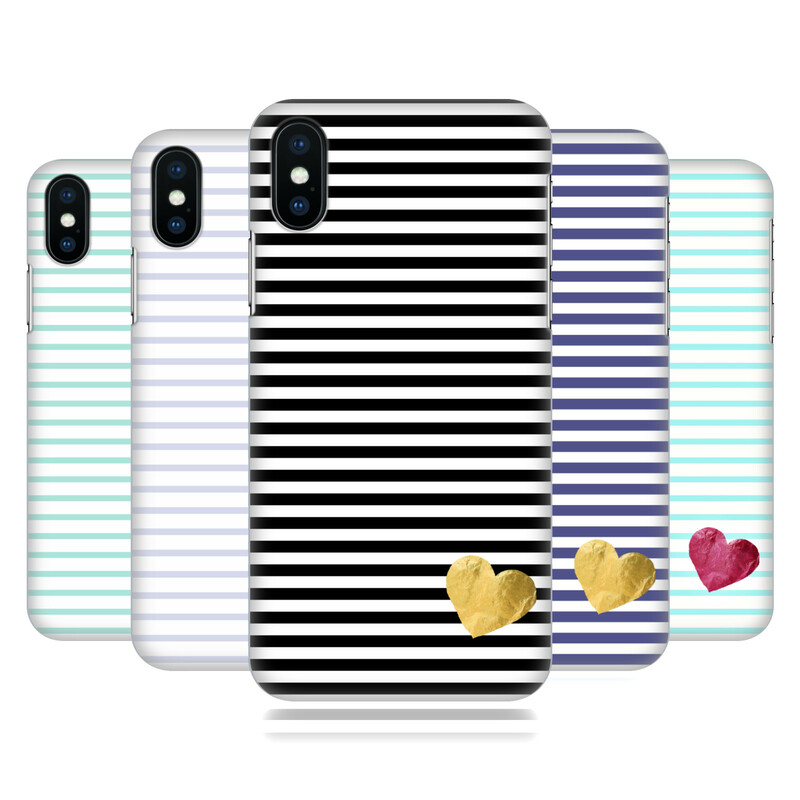 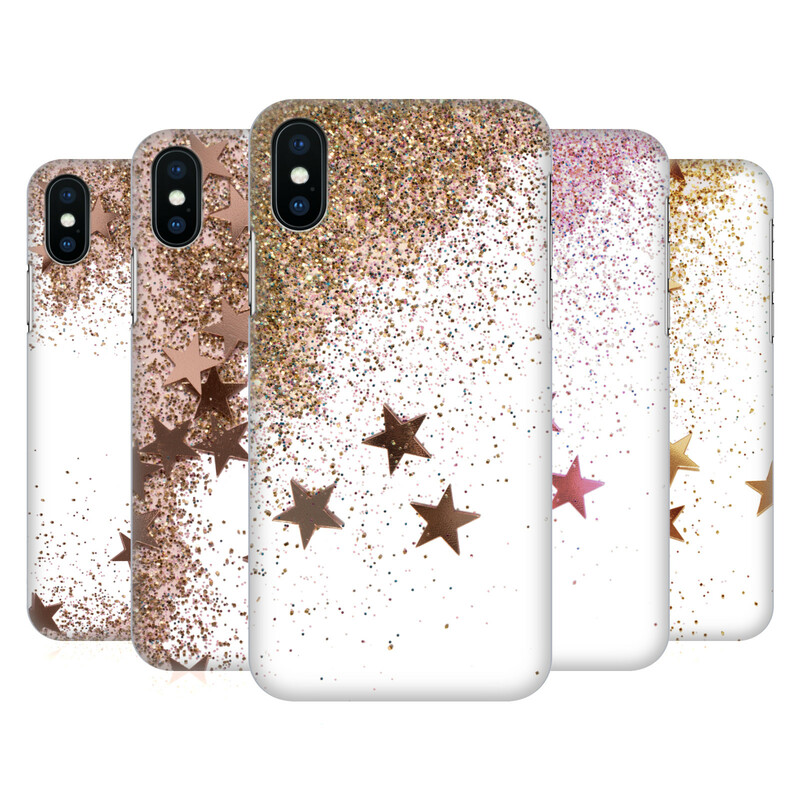 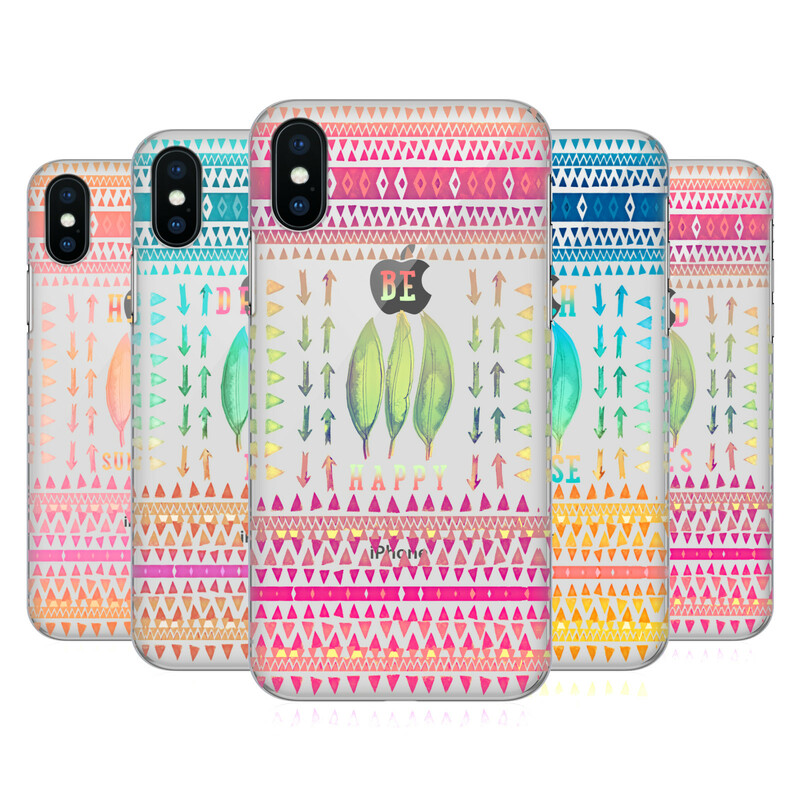 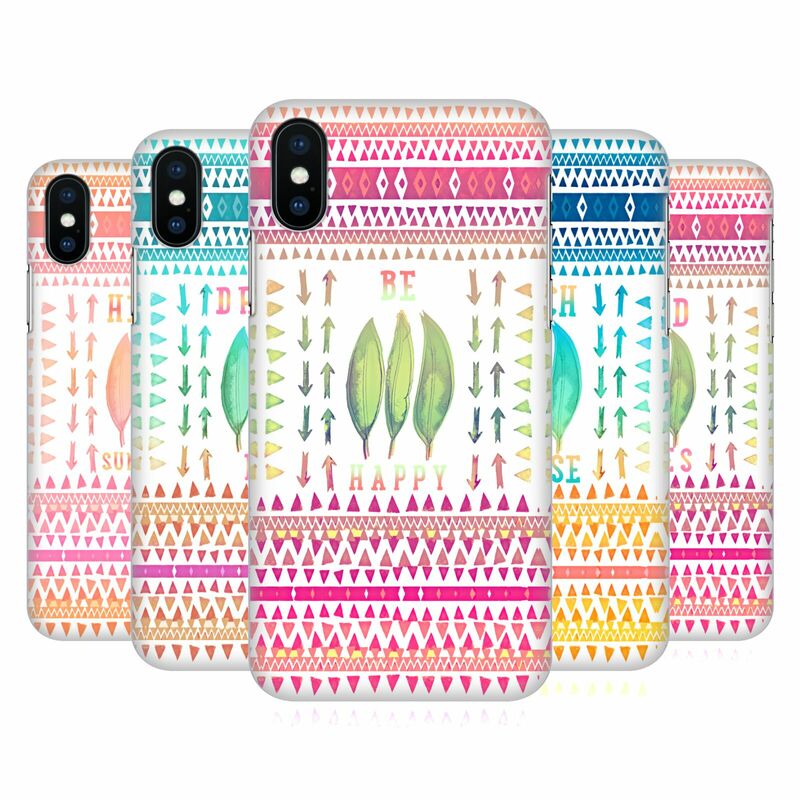 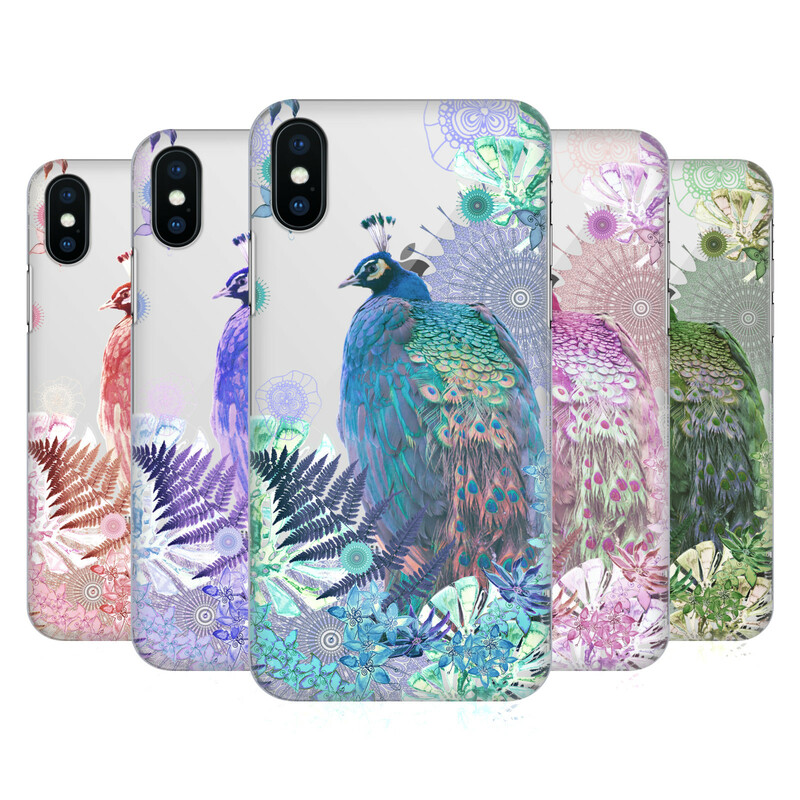 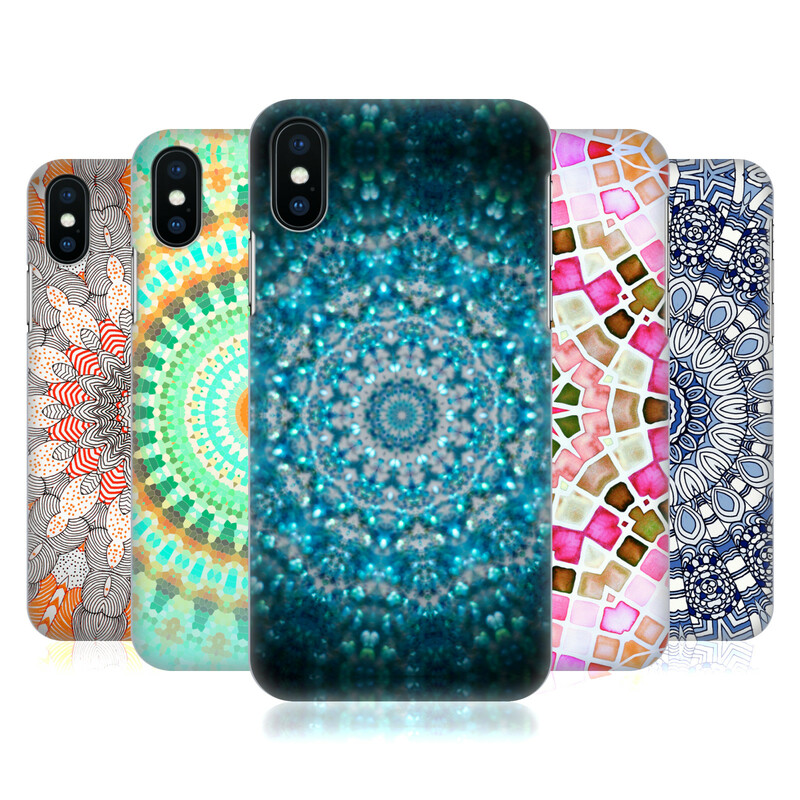 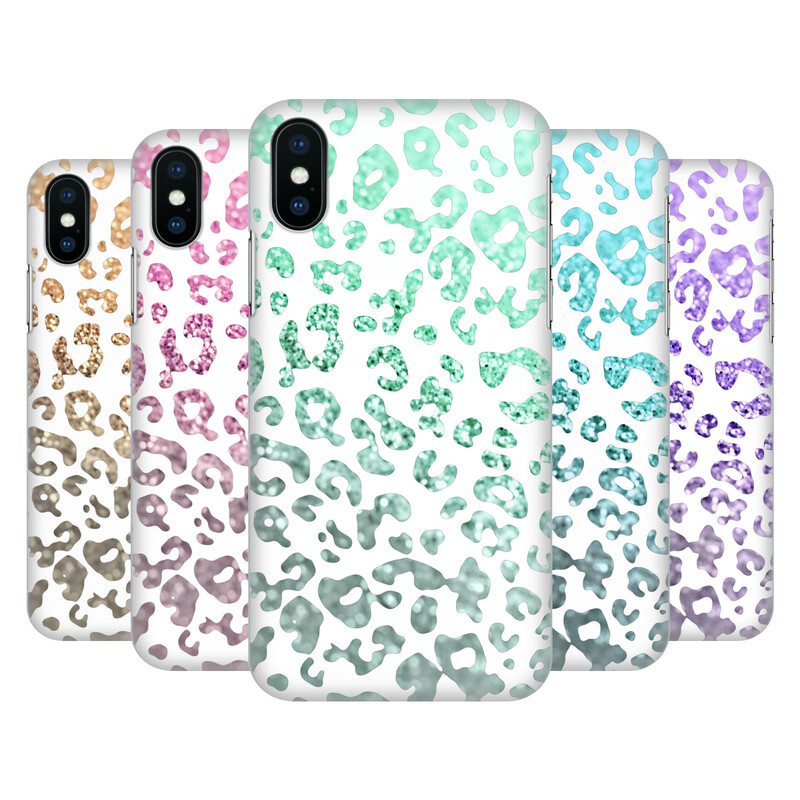 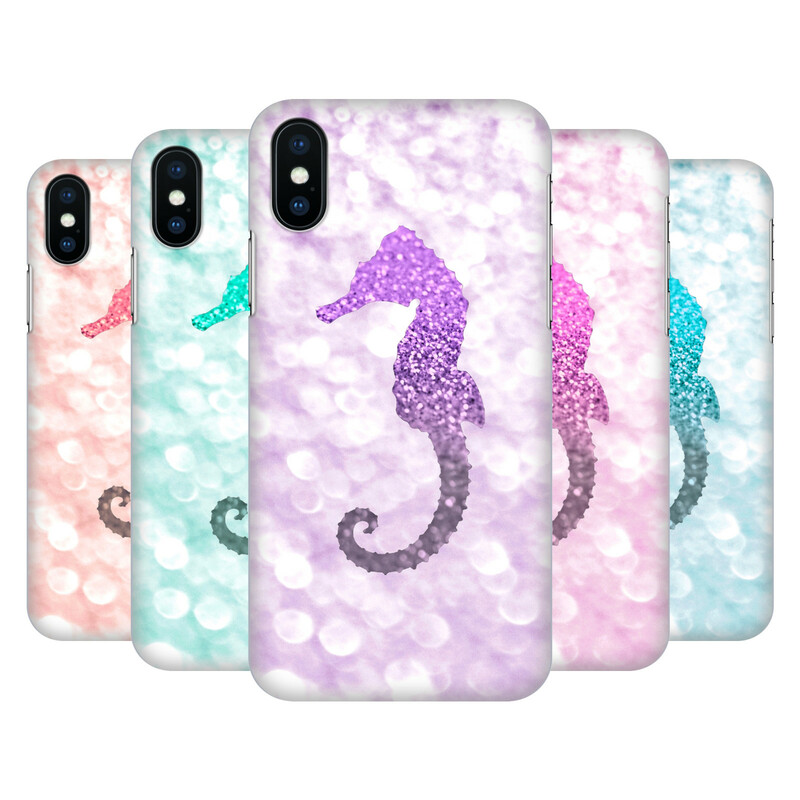 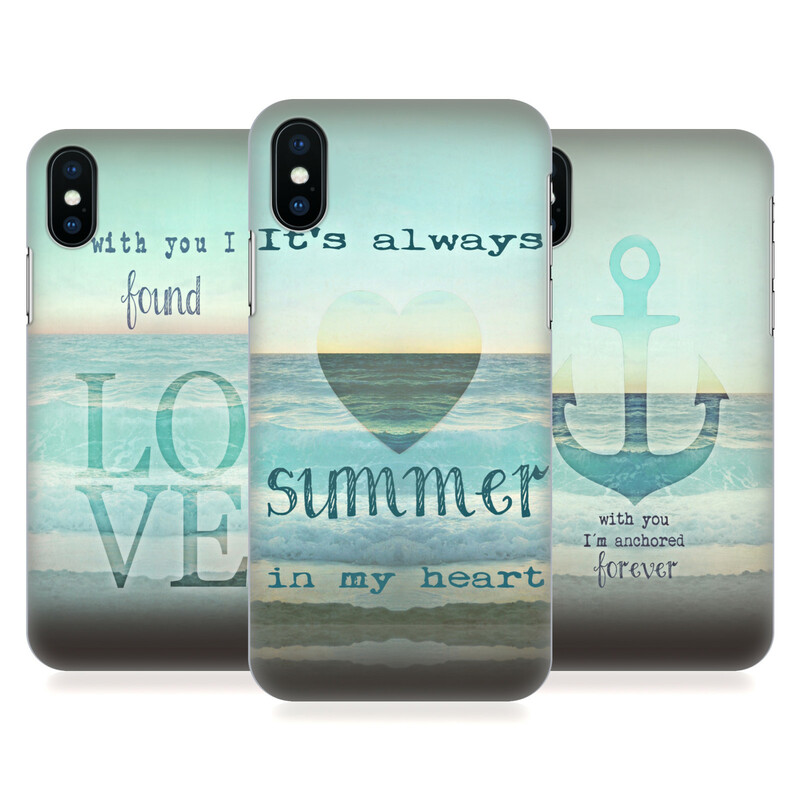 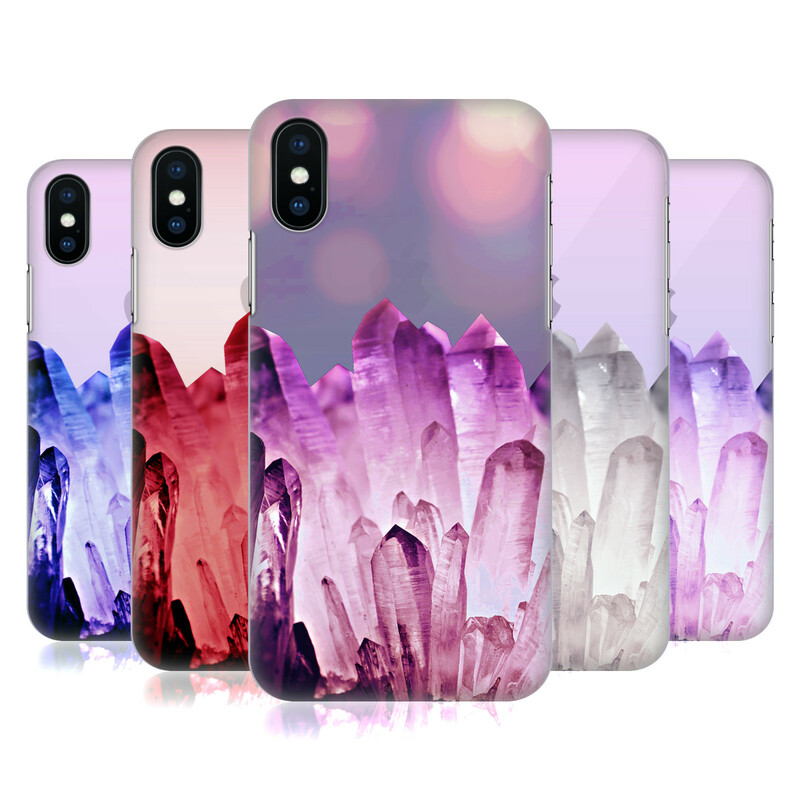 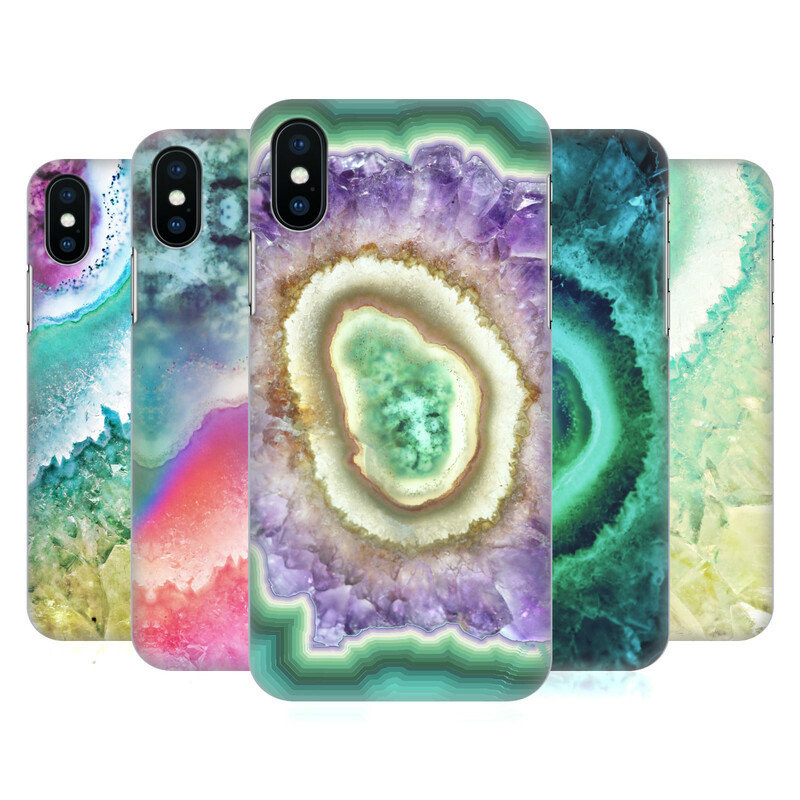 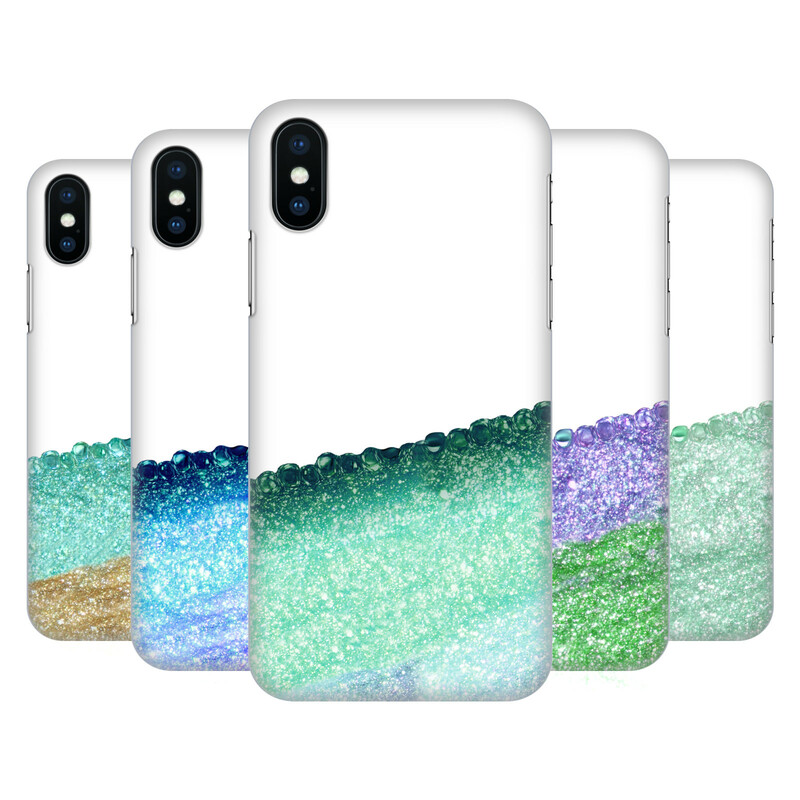 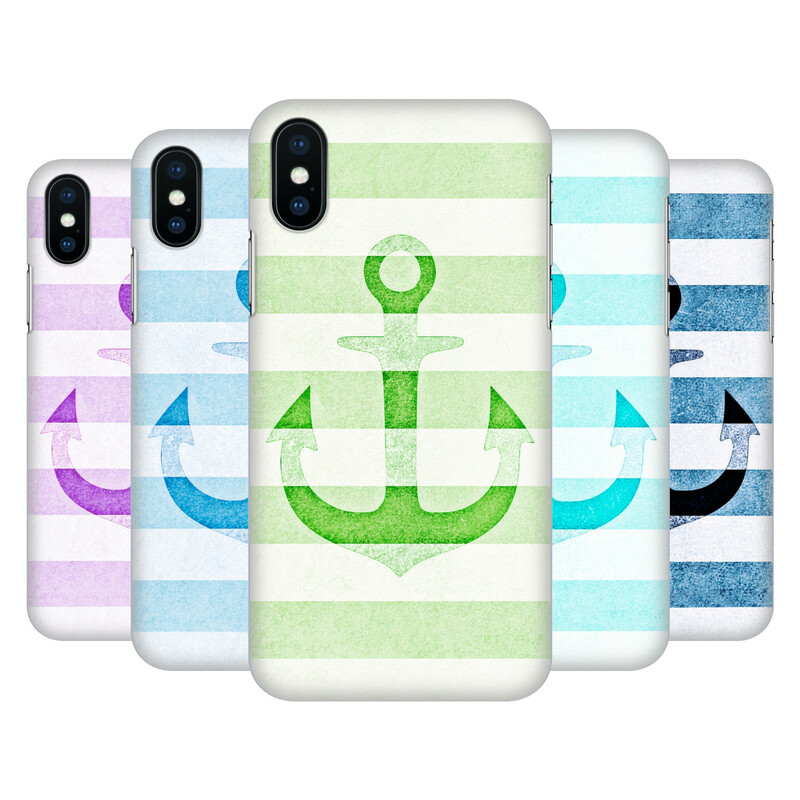 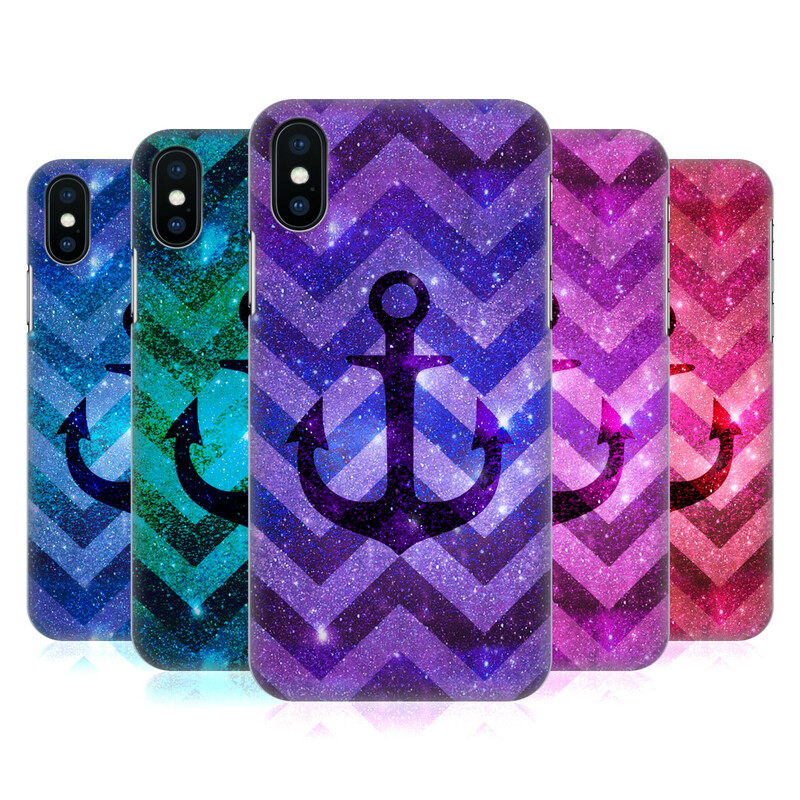 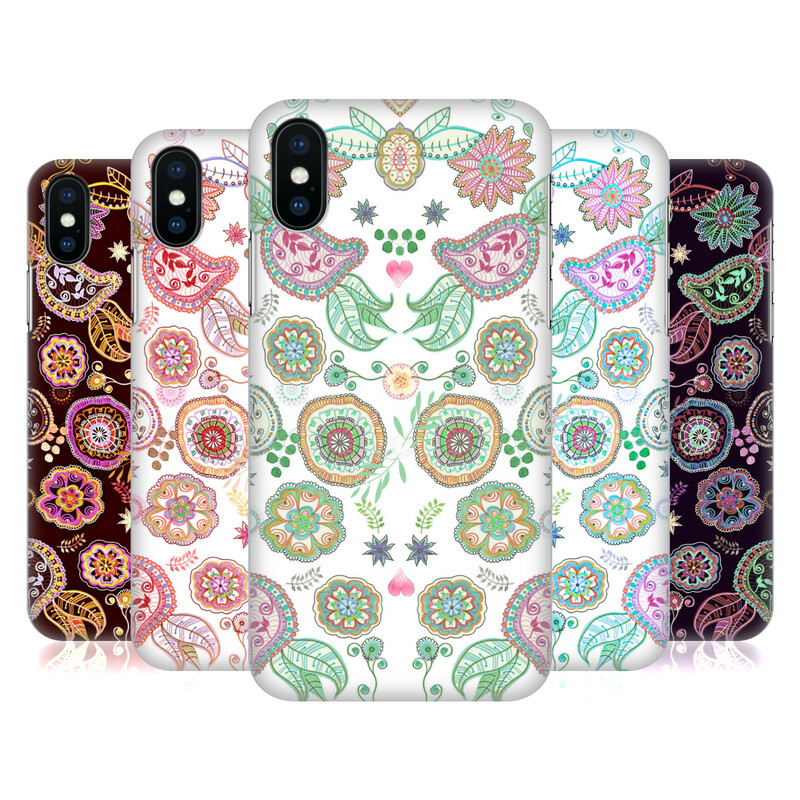 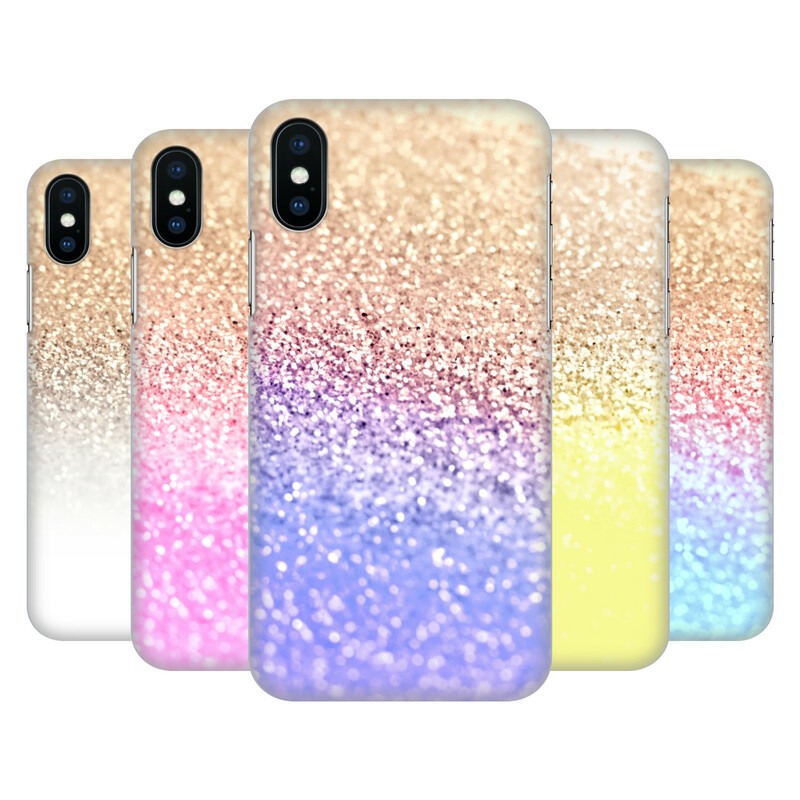 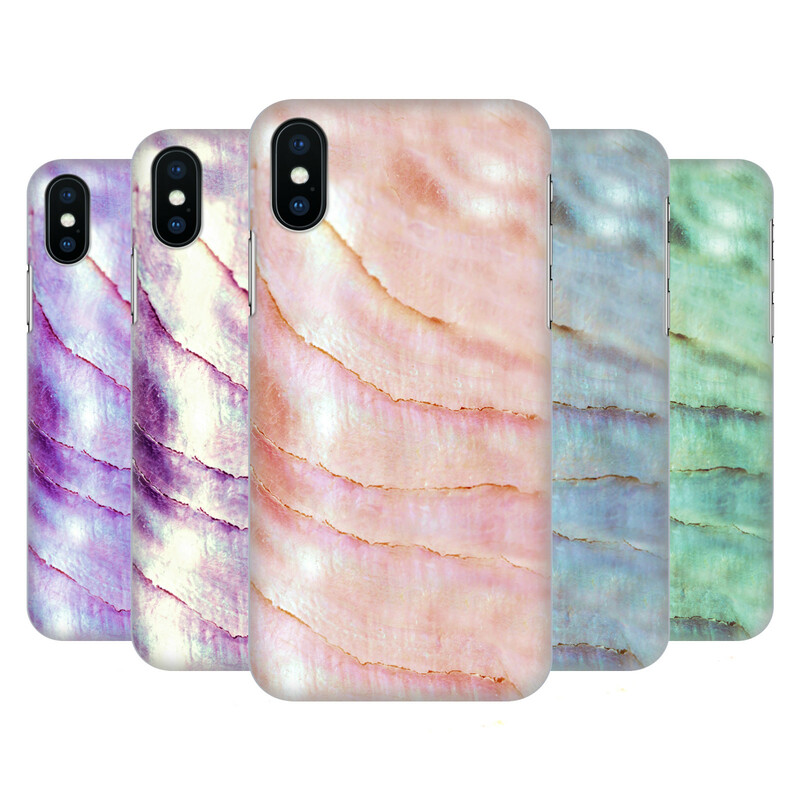 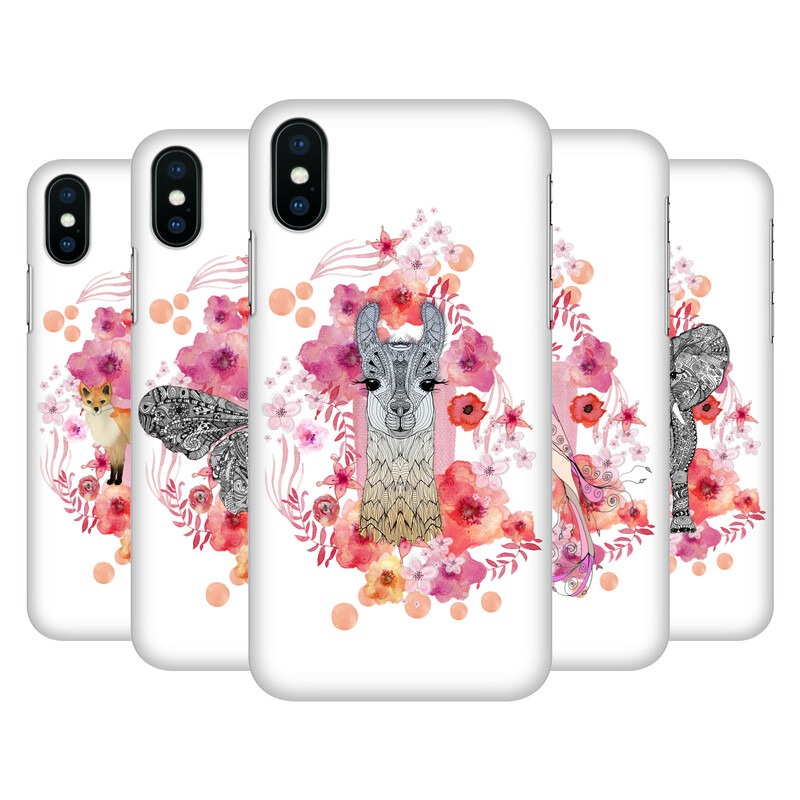 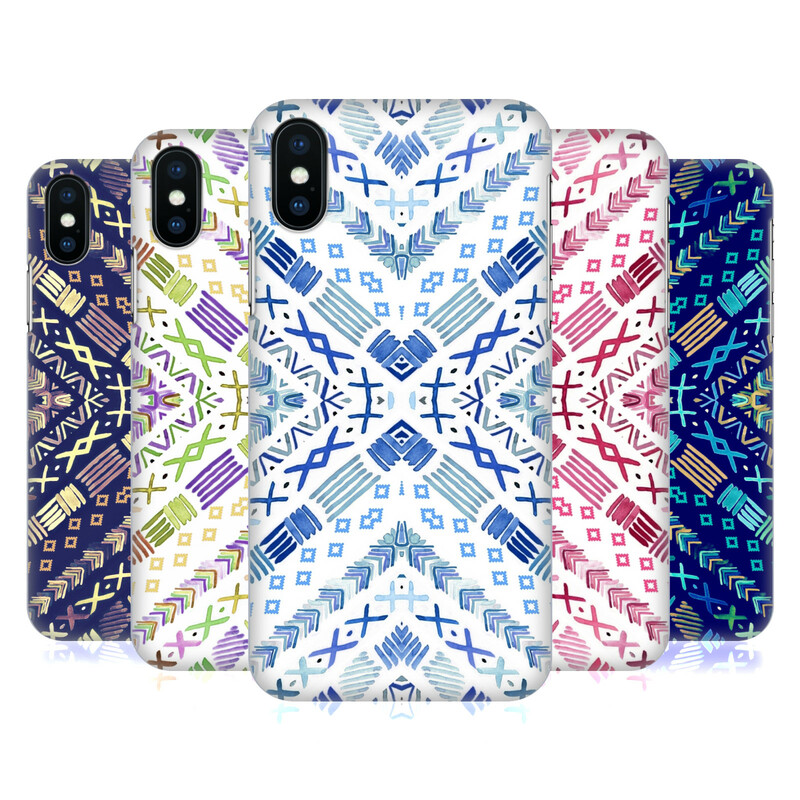 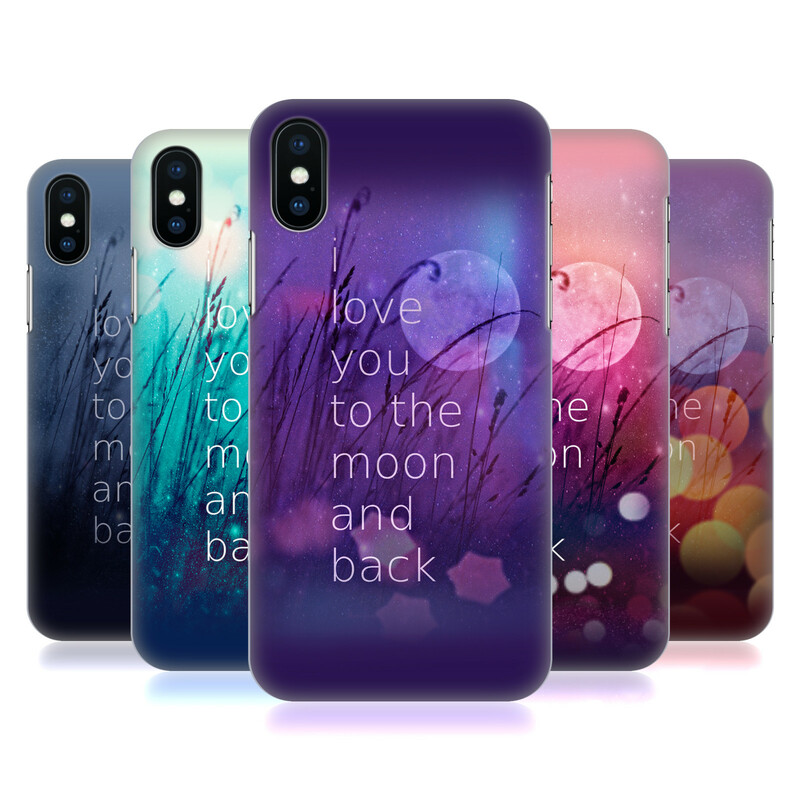 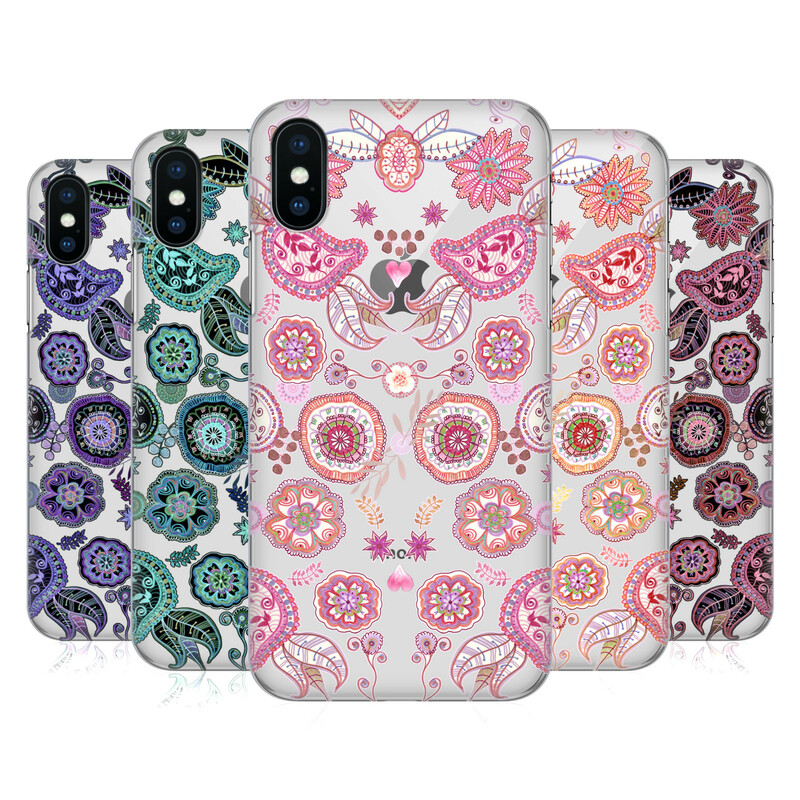 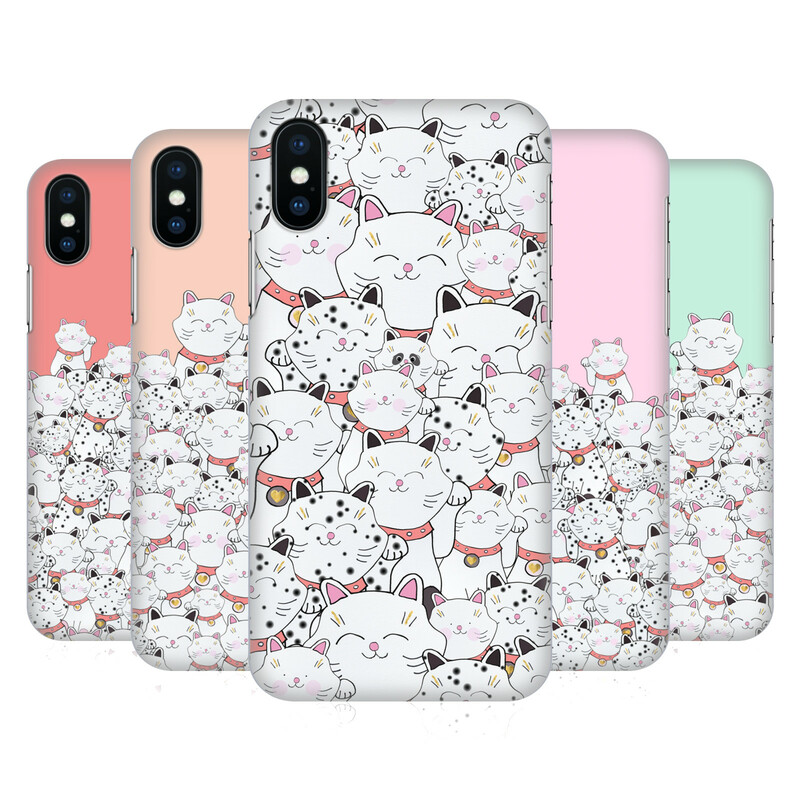 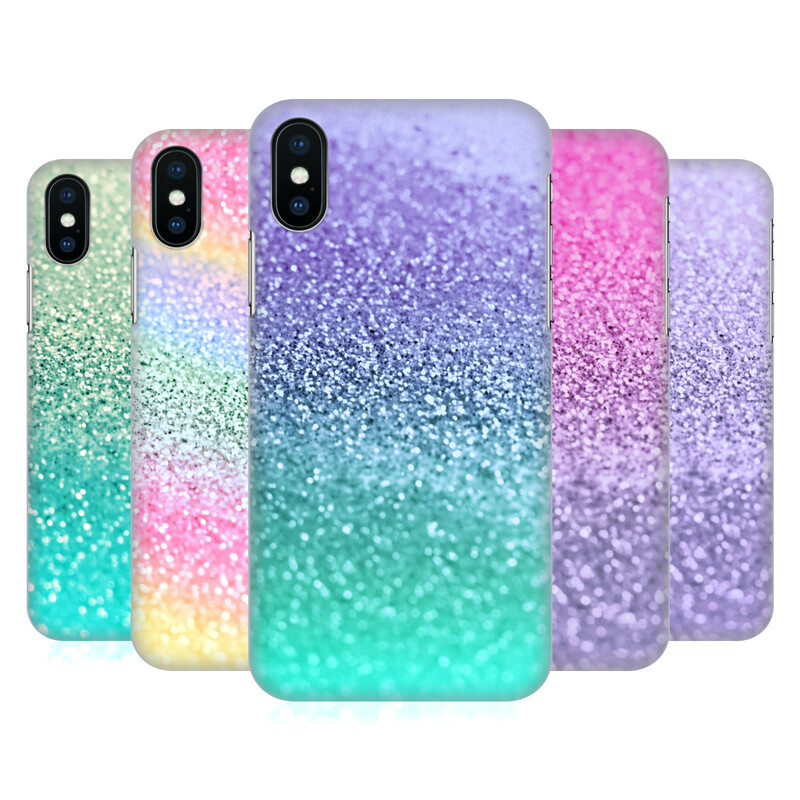 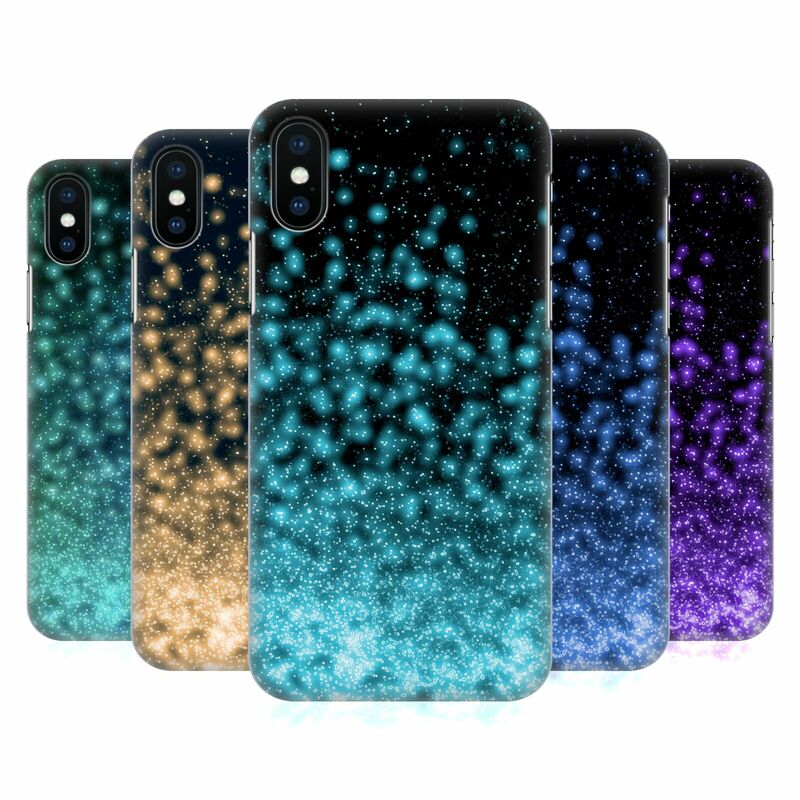 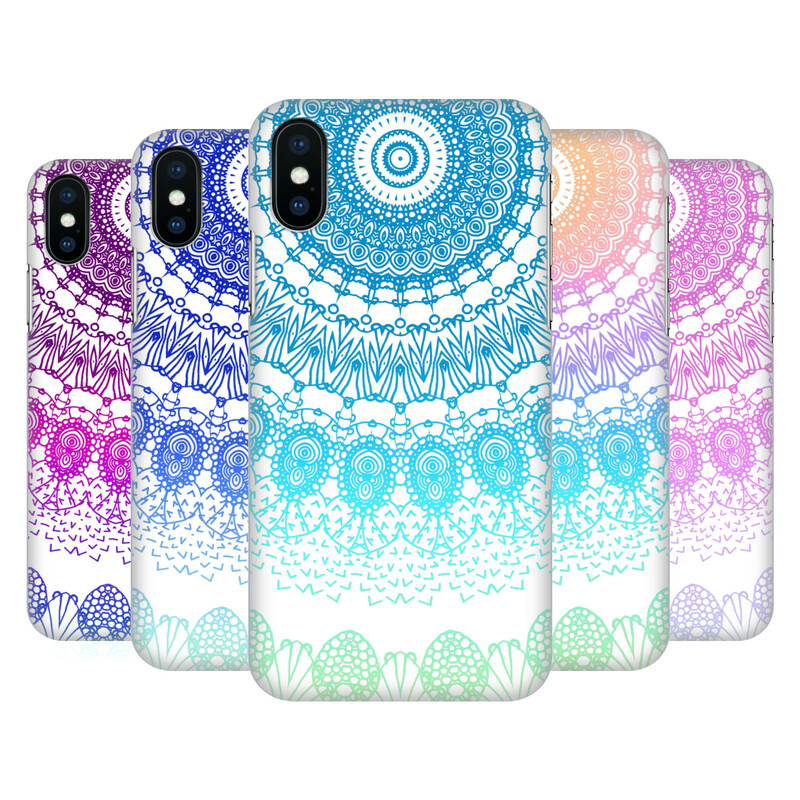 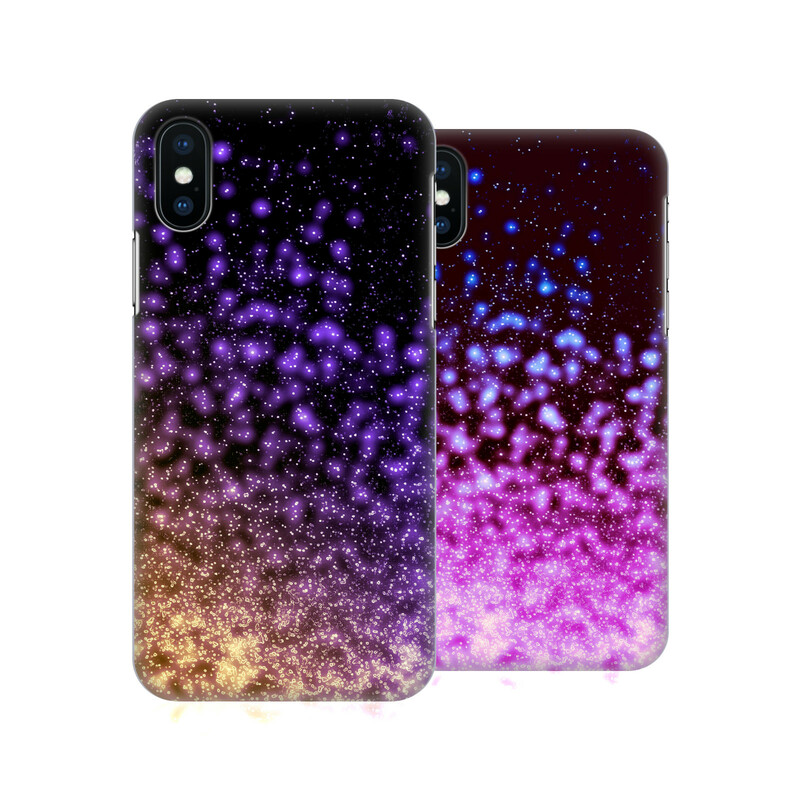 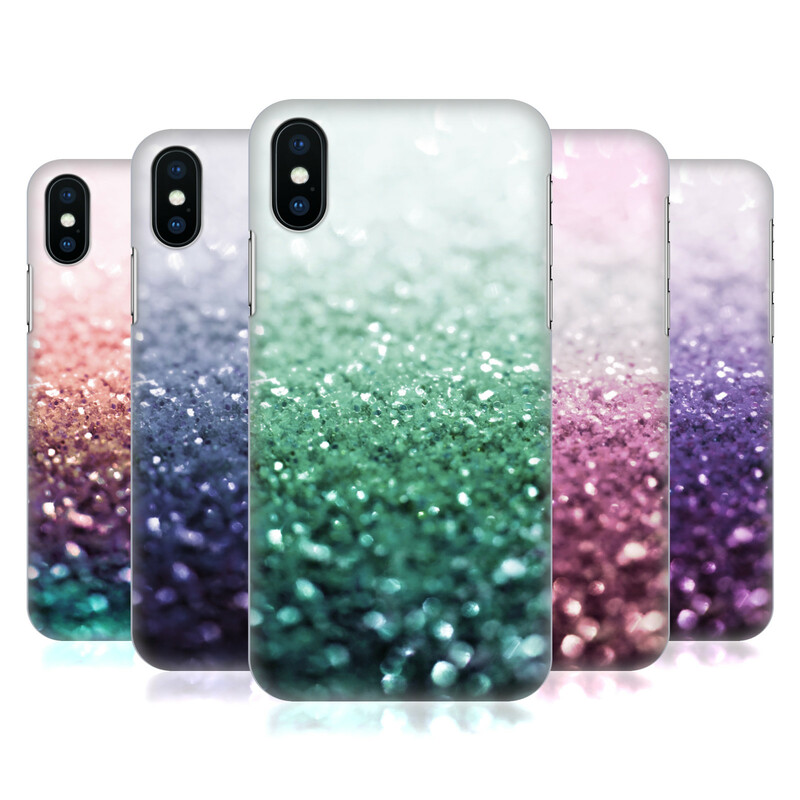 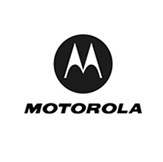 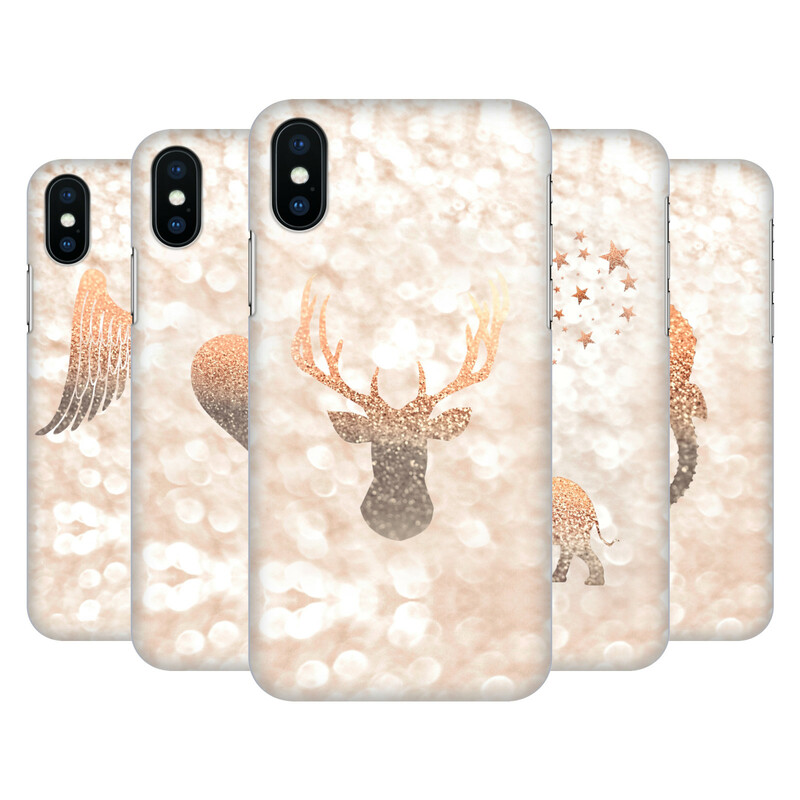 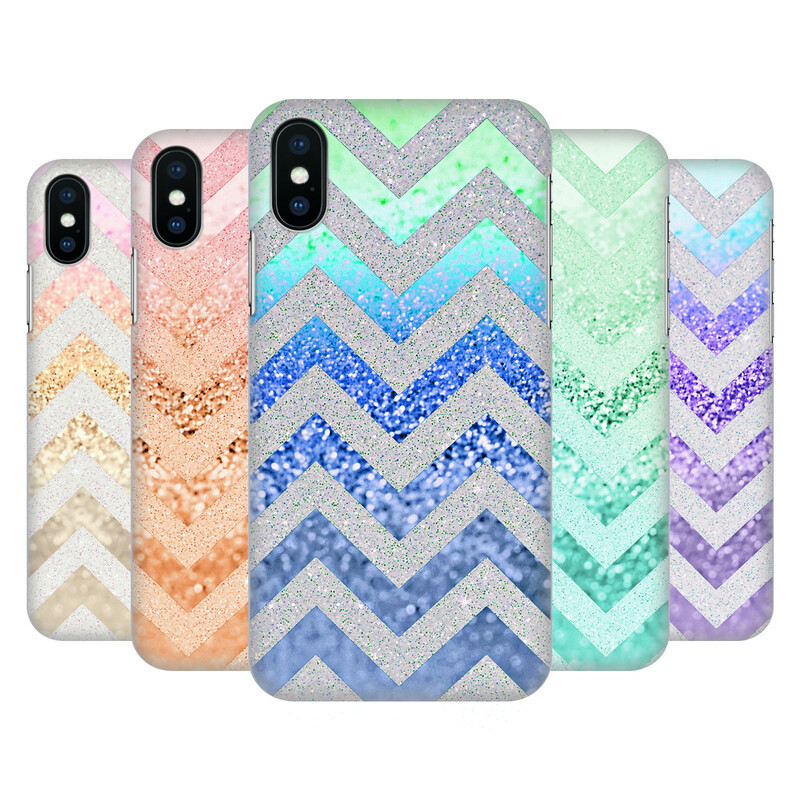 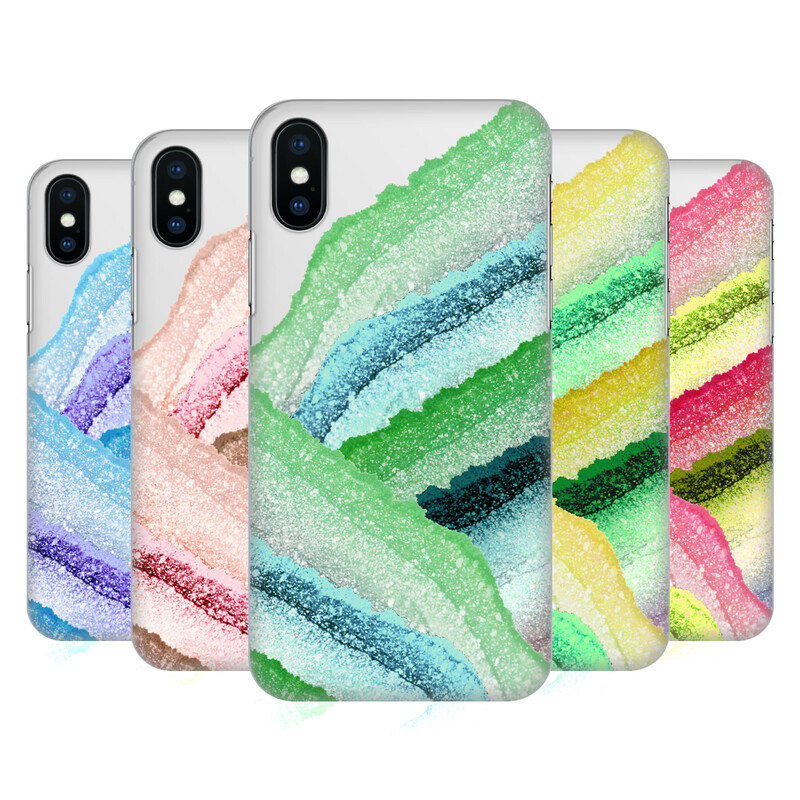 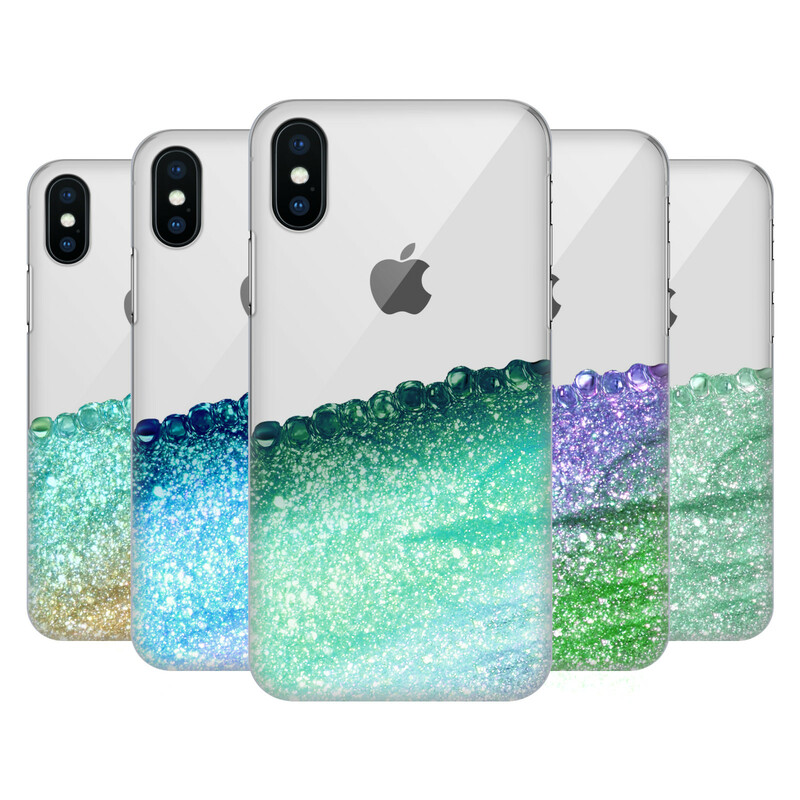 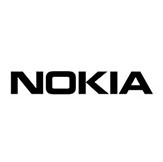 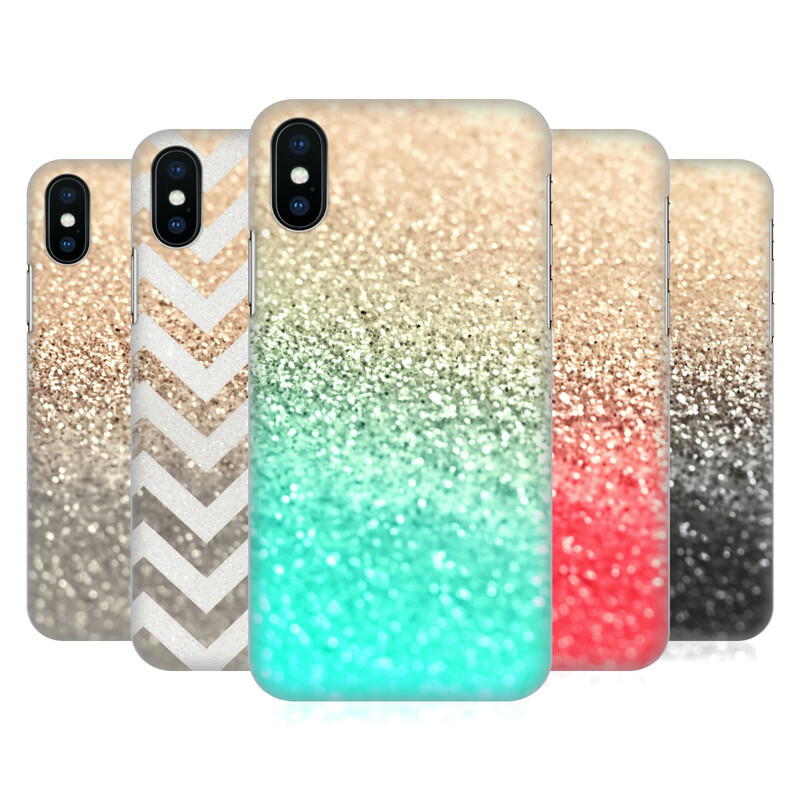 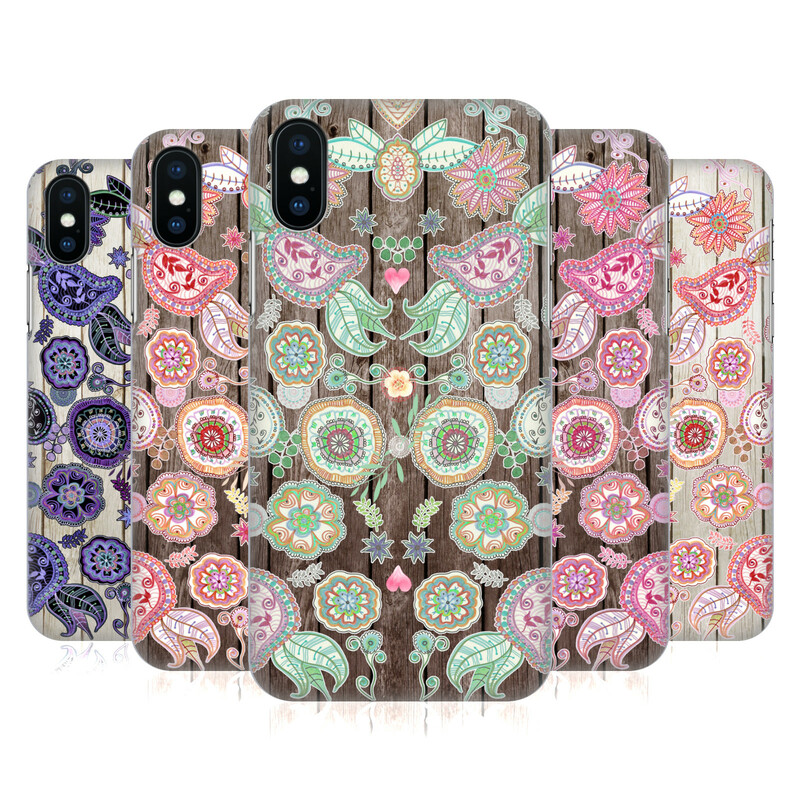 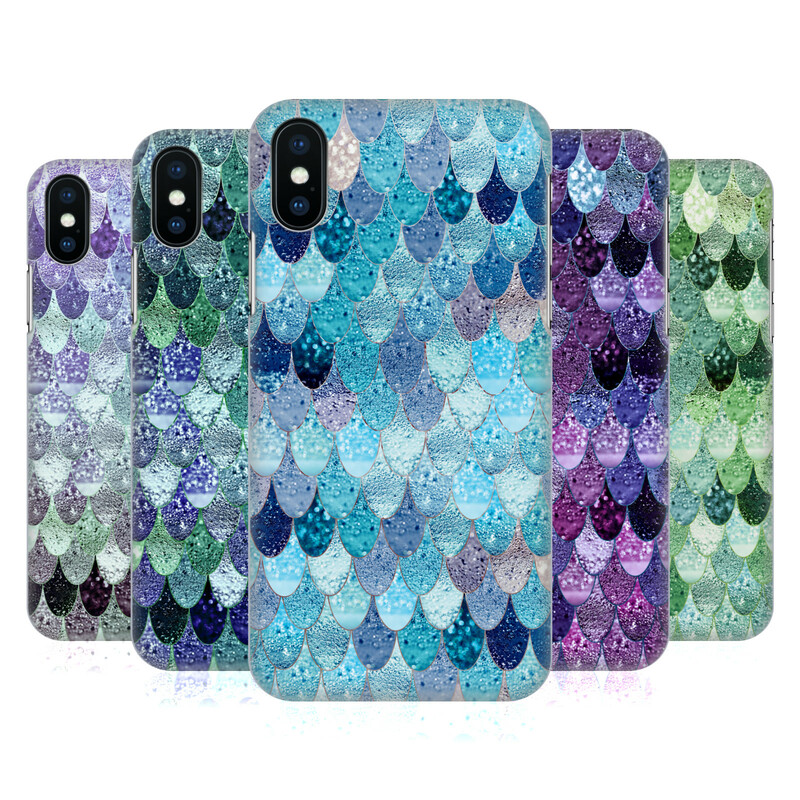 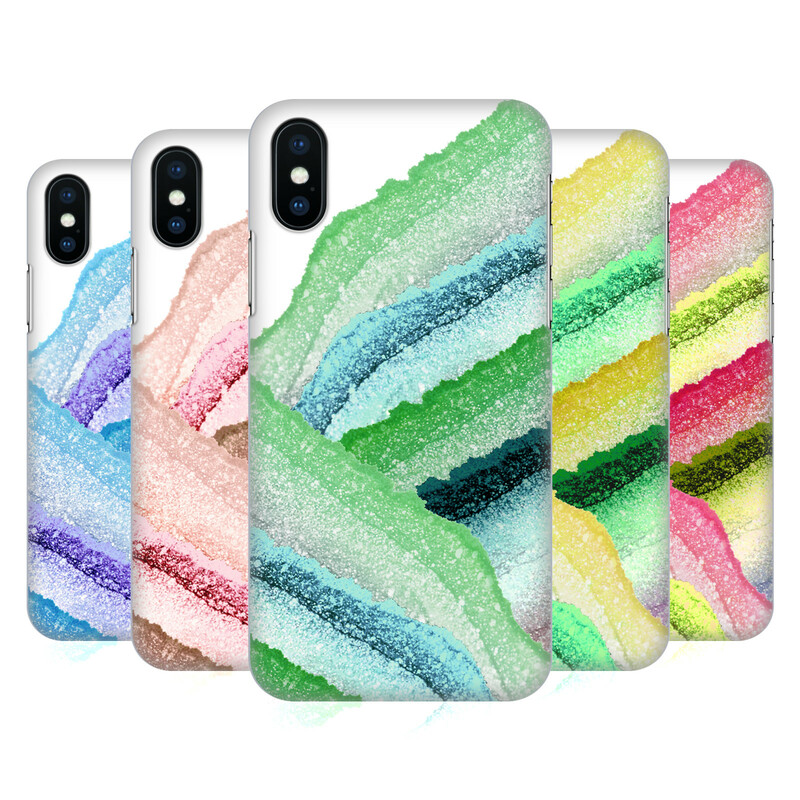 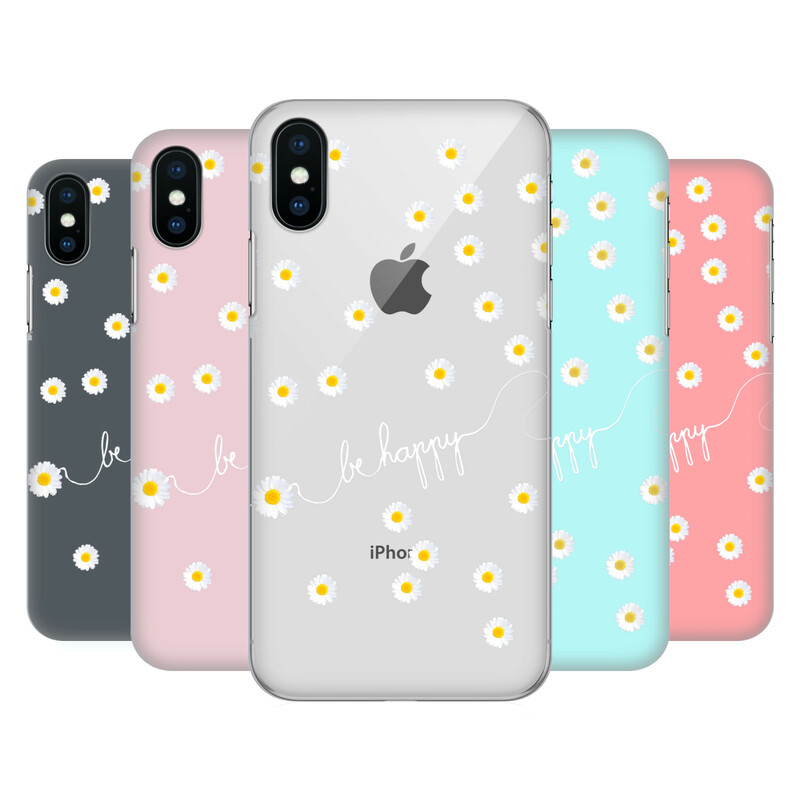 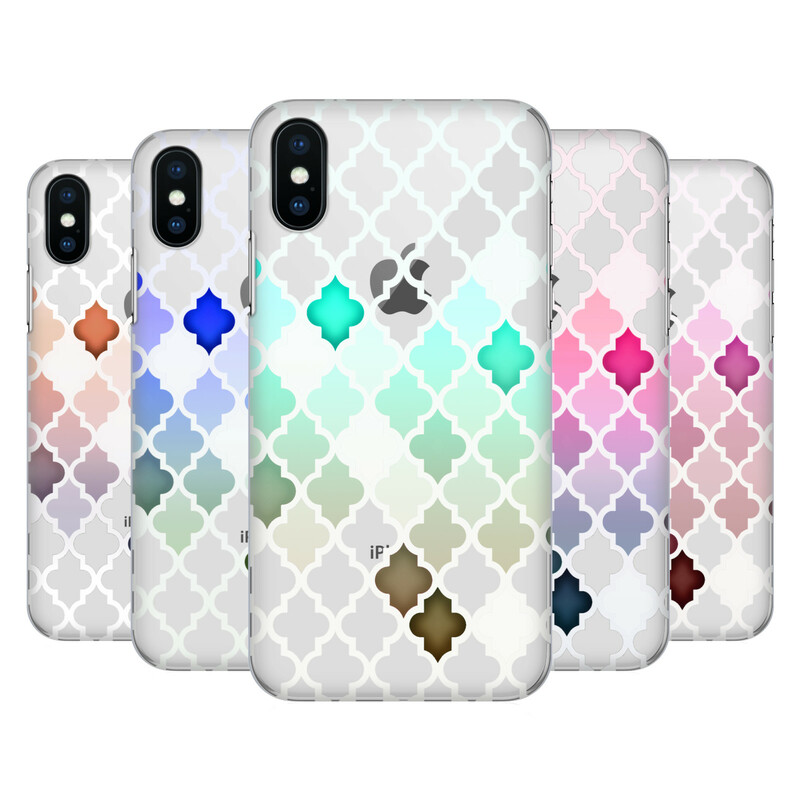 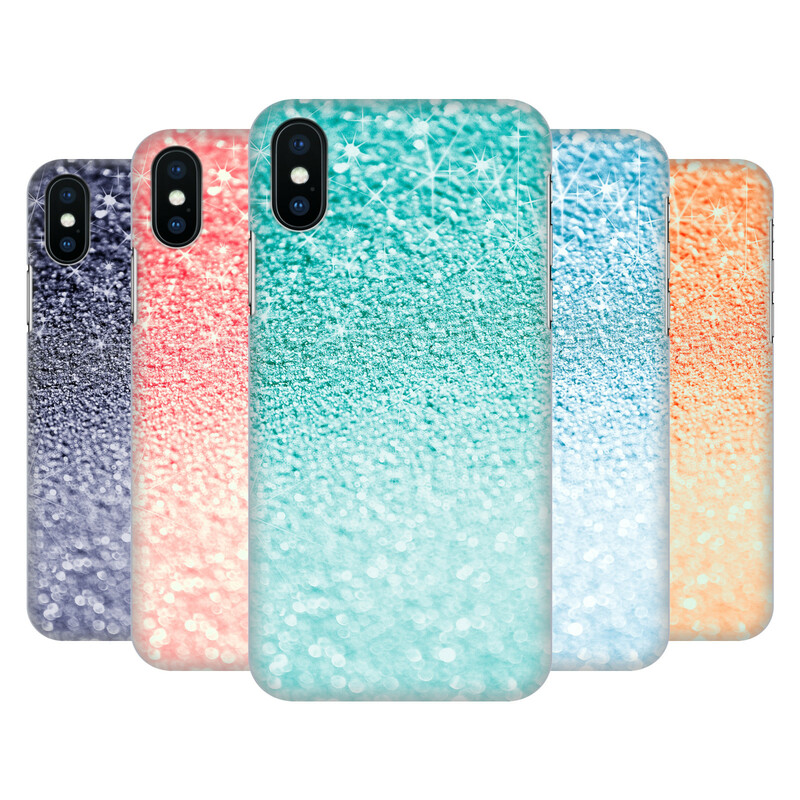 Give your phone or tablet a bright and lovely feel with official Monika Strigel designed cases! 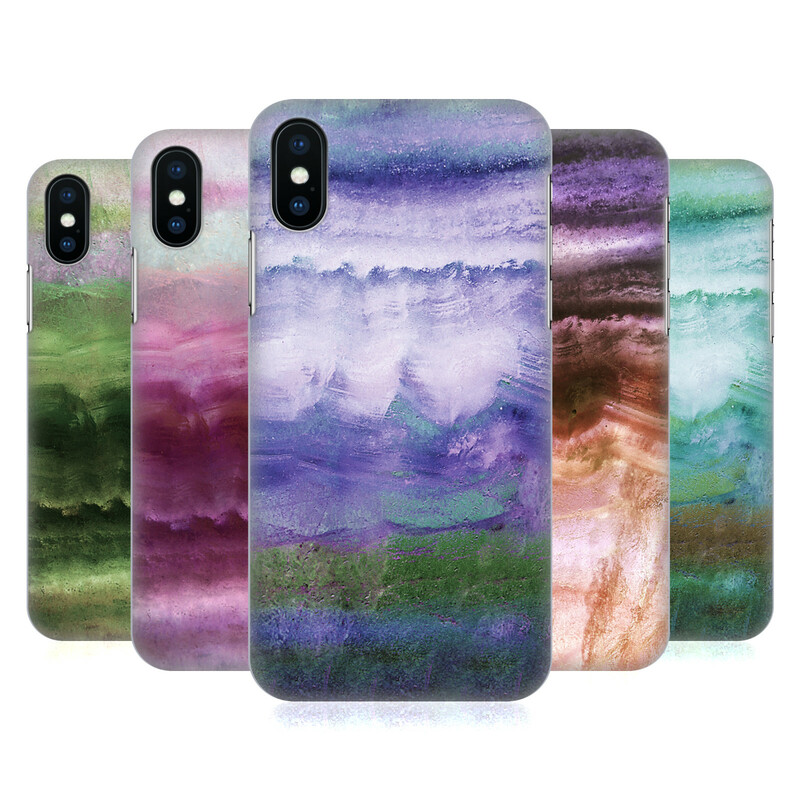 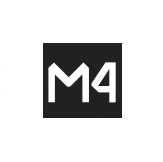 Monika Strigel is a self-taught photographer and graphic artist who explores themes such as wanderlust and the natural world. 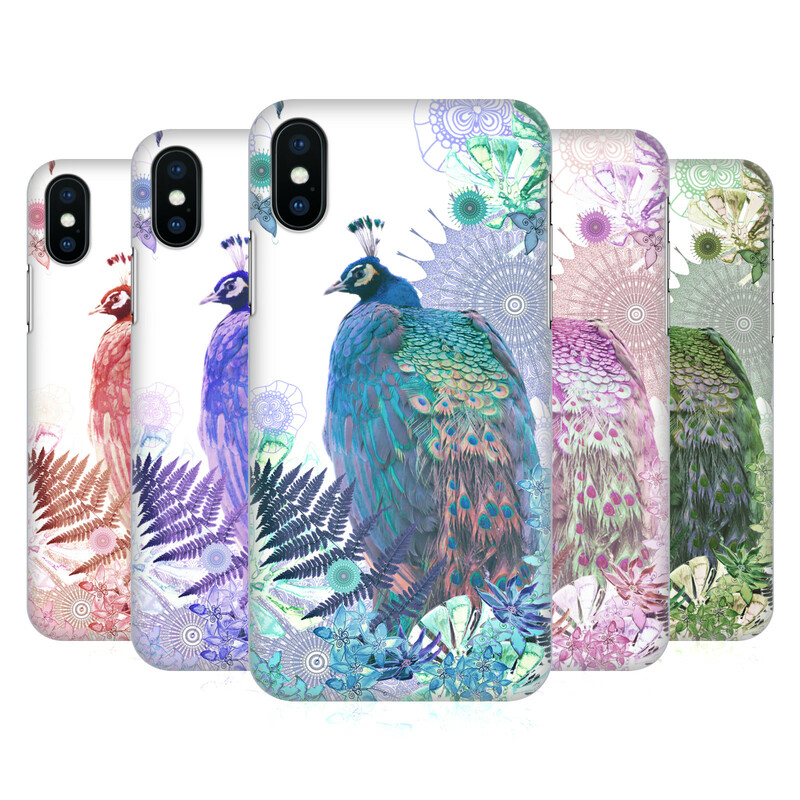 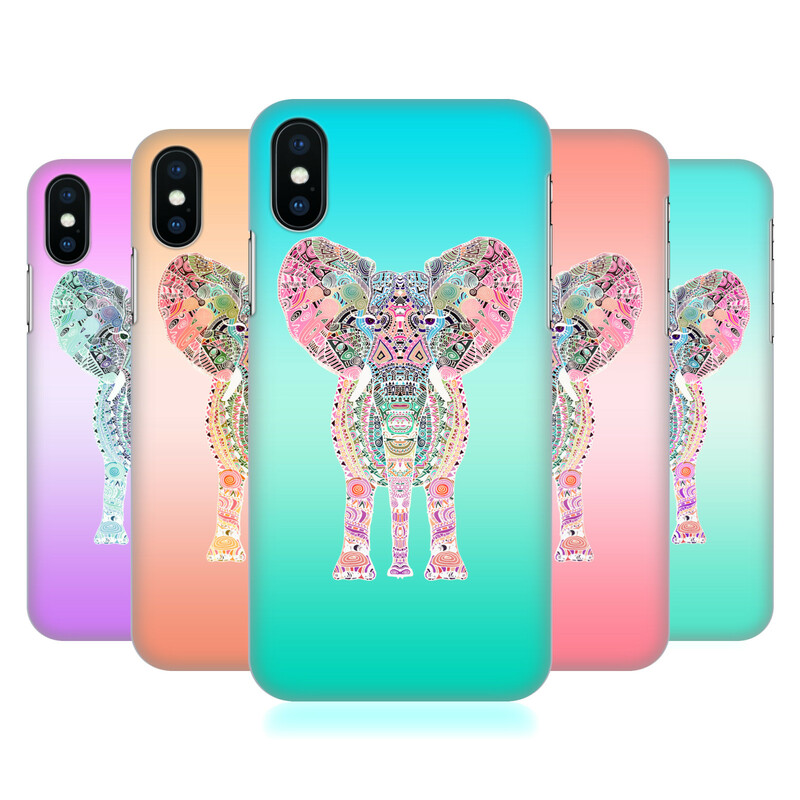 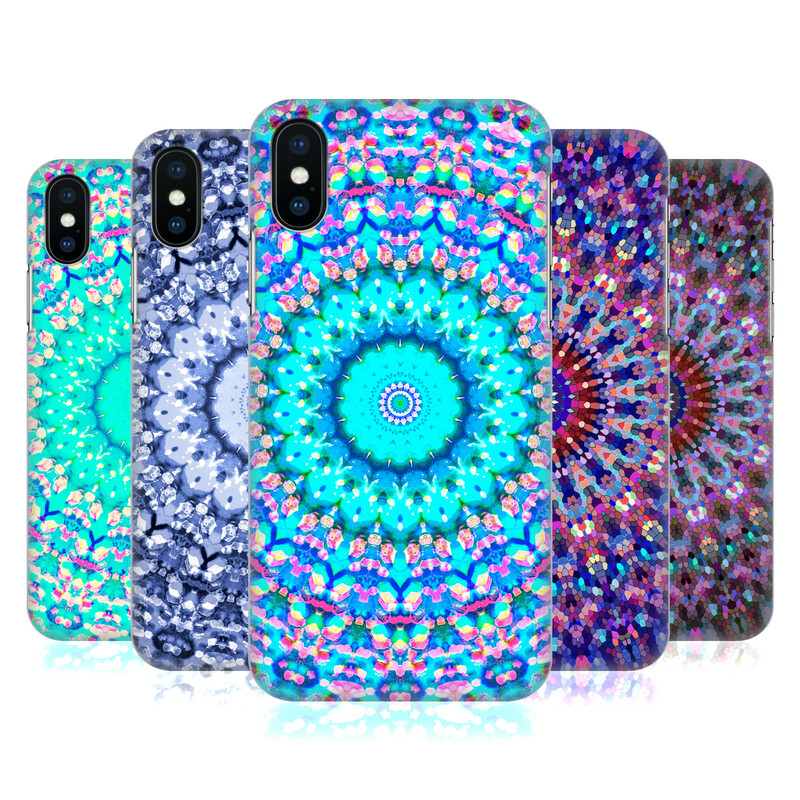 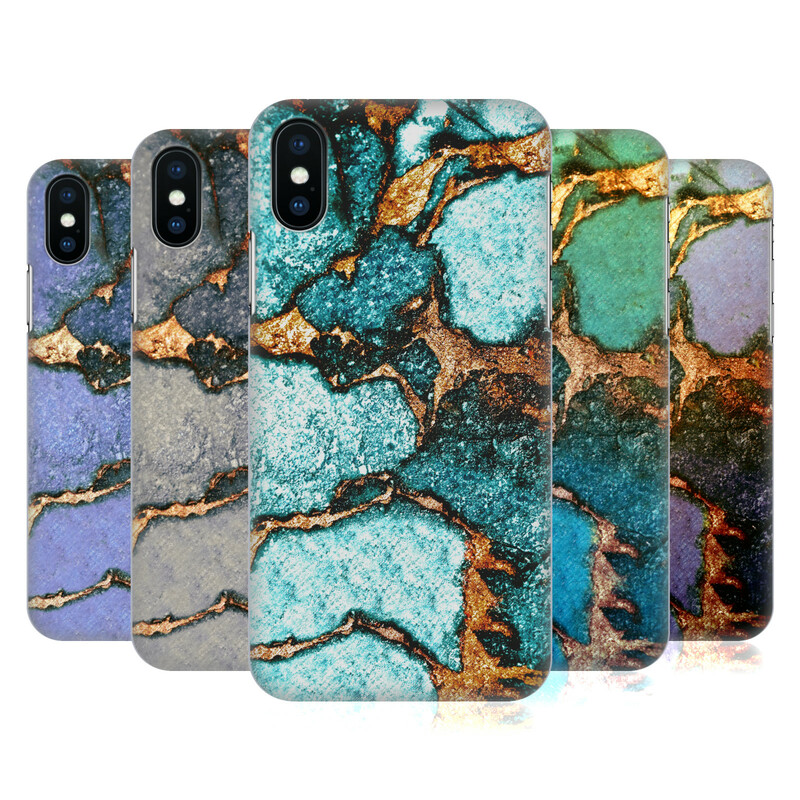 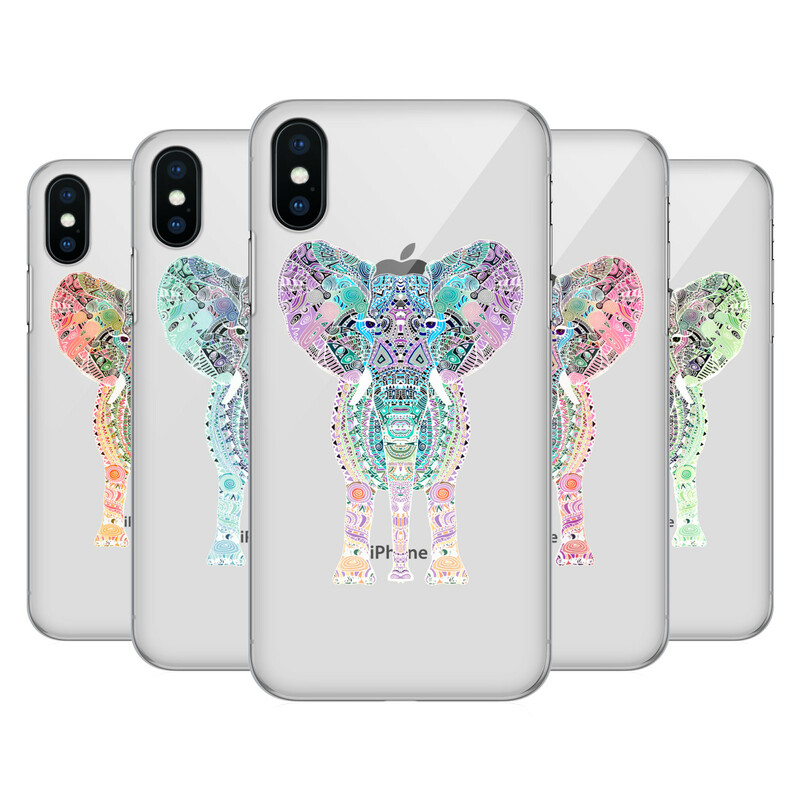 From richly detailed drawings of animals to kaleidoscopic patterns rendered in immersive, hypnotic colours, we have you covered with the widest range of Monika Strigel designs in the market!